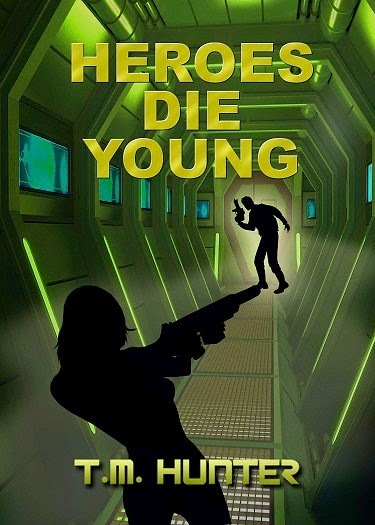 Heroes Die Young also recently went into self-published status after contract termination, similar to Friends in Deed. Like that title, I'll stick with the total across both version in future updates, but will be separated for this one. 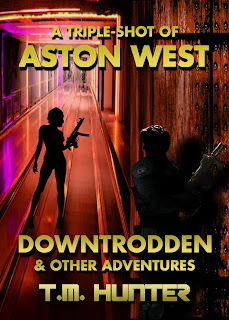 The previous version sold 1 copy since June (the transition happened around September or so), while the new version has sold 12 copies, for a total of 480 sales (print and e-book total), which means 13 copies have sold since June (for a total of around 2 copies a month over the past six months). This compares to 25 copies sold in the December 2013 - June 2014 range, so sales are a bit down. September was the six-year anniversary of its release, so just under 80 copies per year. 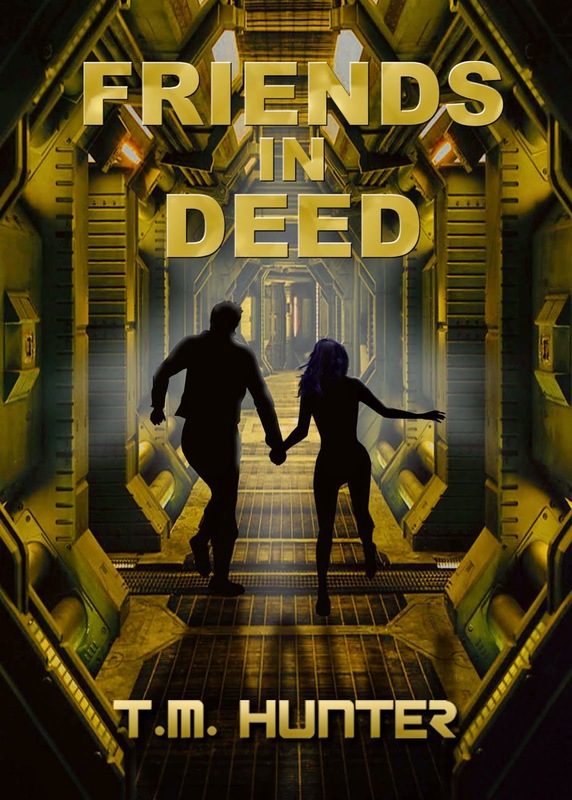 Friends in Deed is chugging along at 134 copies (print and e-book total), which means that 9 copies have sold since December. This compares to around 25 copies during the previous reporting period (which also includes some of those self-accounting issues on the original version). January marks the five-year anniversary of this one, so the average is just over 25 copies per year. Seeker is struggling along at 97 copies (print and e-book), so only 5 copies have sold since the last update (compared to 8 copies during last June's update). December is the 4-year anniversary for this novel, which means we're running just under an average of around 25 copies per year). Dead or Alive has sold 101 copies, which means 3 copies have sold since June for a total of just 1 copy every other month over the past six months, compared to 15 copies over the previous twelve months. This title came out in February 2011, which means that we're seeing an average of about 25 copies a year. The Cure has now sold 108 total copies (print and e-book total), so 1 copy has sold since my past update, compared to 14 copies during the previous update (a significant decrease over the past year, even). This book has been out over 3 years (the anniversary is in July 2011), so I'm seeing around 35 copies per year. Death Brings Victory was released three years ago this past March, and 70 total copies have sold, meaning 6 copies have sold since the last update, compared to 4 copies during the previous update. 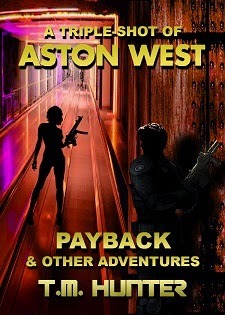 This puts it on track with most of my other novels, at just over 25 copies per year. I now have four Triple-Shot collections out, with the first having been released in November 2011, the second in July 2012, the third in September 2013, and the fourth in August 2014. 107 copies have sold, so 21 copies sold since my last update (versus 9 copies from the previous update). Breaking this down, 56 total copies of the first have sold (7 since the last update), 28 of the second (4 since the last update), 18 of the third (5 since the last update), and 5 of the fourth. 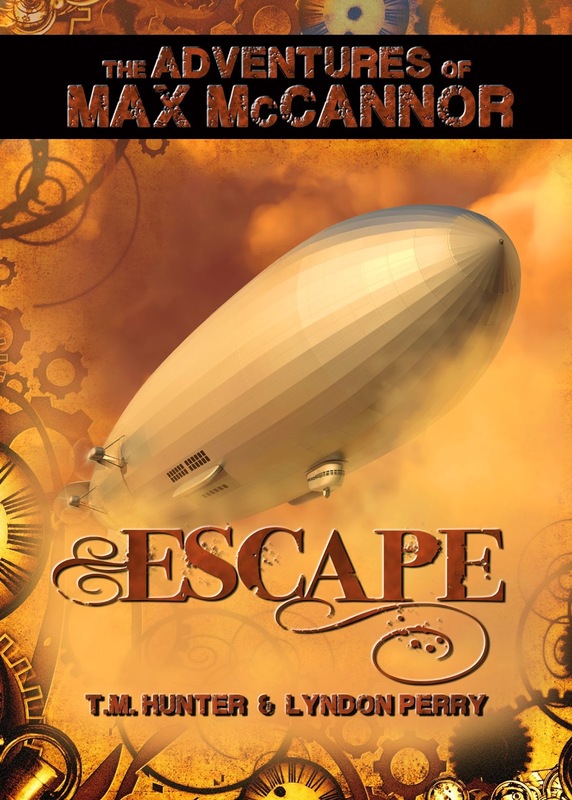 I also have my collaboration with Lyndon Perry, Escape. This title has been out a year now. I haven't gotten an update from Lyndon on all of his sales, but counting the last numbers I had from him and including my own personal sales, 16 copies have sold, so 2 copies have sold since June, for an average of just over 1 copy per month. Since my latest update (June, except as noted above), I've sold 60 books compared to 114 books during the previous update for an average of 10 books per month. And so I have a statistic when people ask (and quite often they do), the latest "total sales" number now stands at 1113 copies (counting all titles). I wish I could say I was glad for this number, but comparing it to other authors I know (which they say you should never do), it just makes it obvious why my motivation has been in the toilet as of late. Such is life, I suppose.